Spring hats are so much fun, and can showcase many different styles! 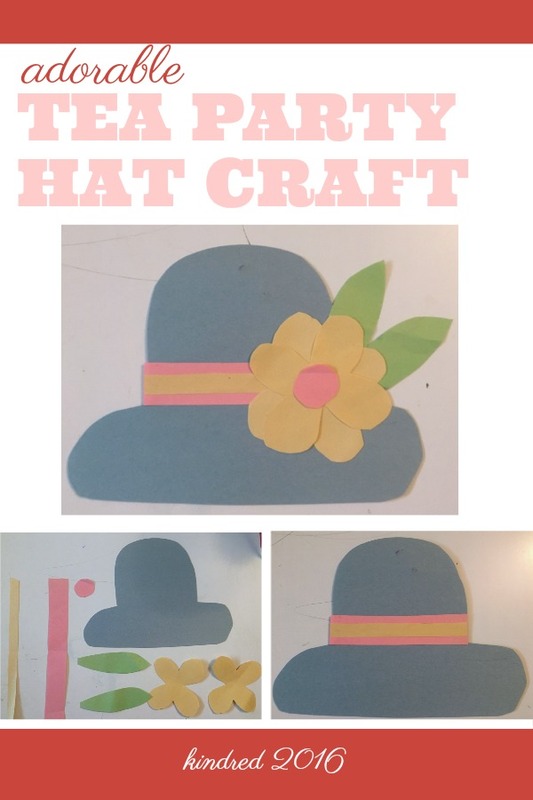 My kid loves tea parties, so we decided to make a tea party hat out of construction paper. It turned out to be a really fun and super easy kids craft. Plus, we already had all the materials on hand! Construction paper is a great craft tool to improve fine motor skills and teach kids to follow instructions. Older kids can sketch the shapes themselves and cut them out. For younger kids, you may want to sketch the shapes and have them practice their cutting skills. Sketch out the shape of the hat, flowers, leaves, two rectangles (one thinner than the other) and circle for the middle of the flowers. Remember, it doesn’t have to be perfect. Cut out all the shapes. Glue the two rectangles on the hat. Put the thicker rectangle on first and then add the thinner rectangle on top. Glue the leaves on one side of the hat. Arrange them so that they stick up and away from the brim. Glue the two flowers on one side. We glued one on top of the other to add some dimension. Glue the circle in the middle of the flower. Kids may want to add stickers, feathers, glitter, or other fun supples to their hats. You can even take this craft a step further by gluing the hat to a popsicle stick, so kids can hold it up on their head for a photo. Once your done, sip some tea or go for a walk in the garden!